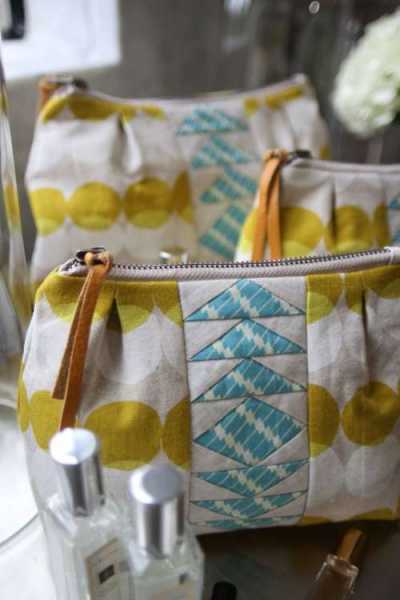 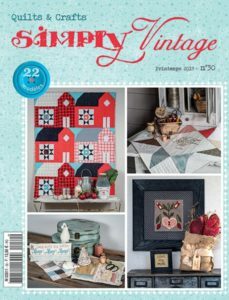 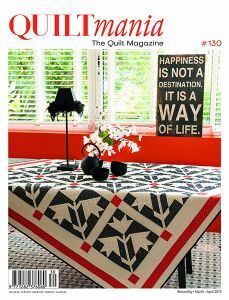 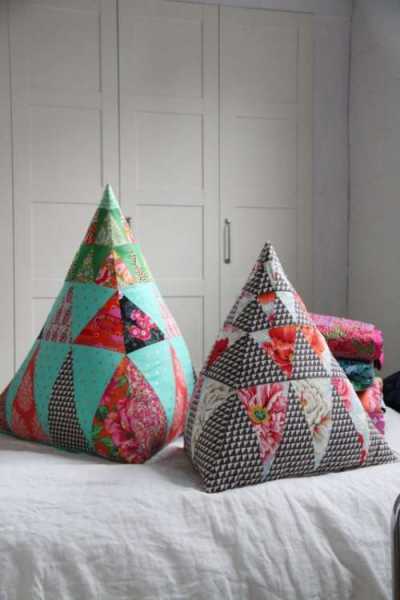 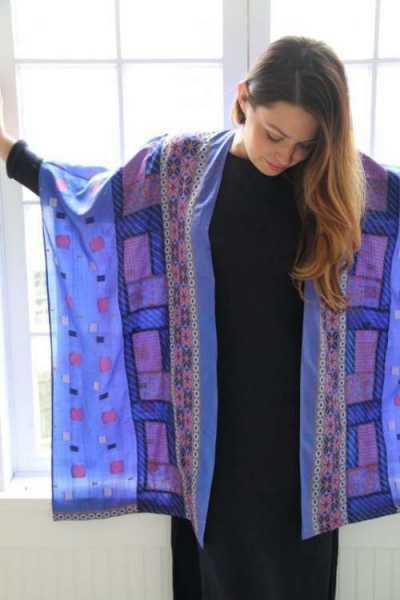 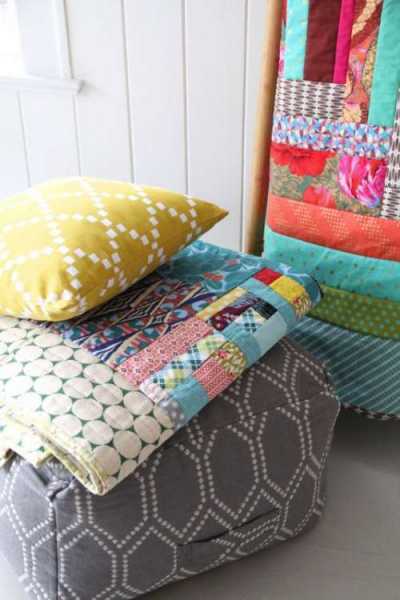 In this sewing book, Amy Butler shares 20 projects that celebrate patchwork, quilting, and pattern making, from lampshades to pillows and quilts to statement jewelry. 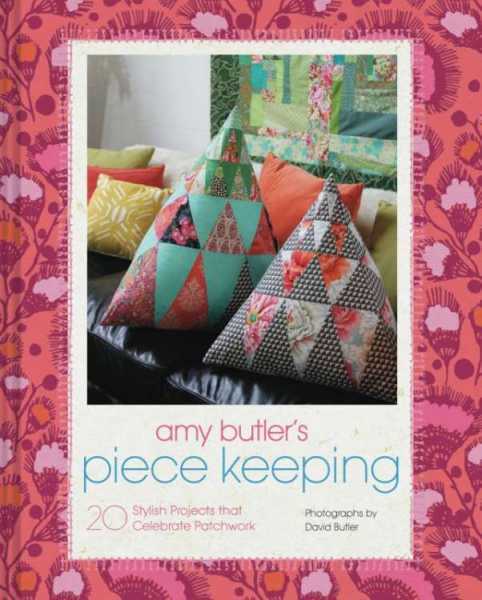 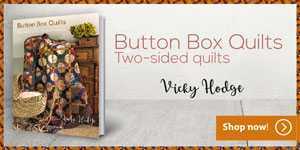 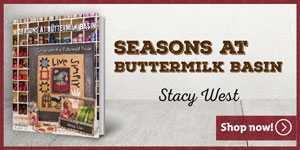 With clear sections on traditional sewing themes, tools, and methods, this book will appeal to Amy’s core fans as well as those simply drawn to beautiful fabrics and DIY projects. 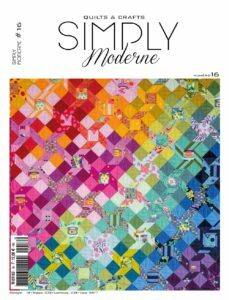 The 20 inspiring projects include dozens of diagrams, plus 9 sheets of full-size patterns stored in an attached envelope. 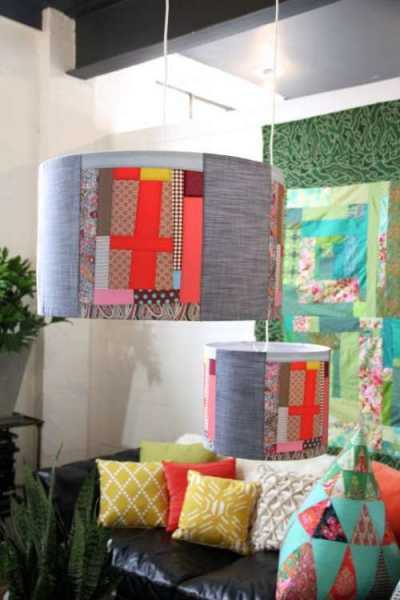 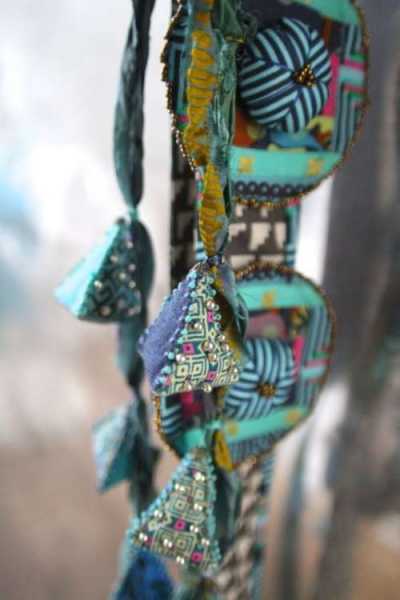 Piece Keeping is both a practical guide and a source for stylish home décor and fashion inspiration, brimming throughout with Amy’s unique color sense and eye-catching textile designs.